Having pimples, spots and red angry skin can really bring you down especially when your trying to look your best. Unfortunately for some they experience this every day and this is classed as Acne. A skin condition that produces more oil (sebum) on the face neck, back, upper chest and shoulders due to hormones being more active and irritations on the skin. Anything from foods to sleeping patterns can trigger acne and cause it to recur over and over. This excess oil builds up with bacteria on the face and dead skin cells which are routinely pushed up from under the skin (to keep the skin fresh)through the pores. A blockage can occur in the pore when excess dead skin cells and oil stick together on the way up and out of the pore. A substance similar to glue is created which then clogs the exit of the pore when trying to escape which results the first stage of a spot or pimple. If you use tea tree oil for acne your probably using it wrong, find out the proper way to apply tea tree oil to acne. The oil will routinely try to push out of the pore but because it is blocked with build up in the pore. Inflammation can occur and cause sore visible redness on the surface of the skin and will slowly increase due to the bodies natural defenses. The body will release white blood cells to fight the bacteria and this will result in a pustule(pimple). This is also why the white contents come from in the centre of a pimple. The good news is that the best tea tree oil for acne is a natural way to reduce this inflammation, break down existing bacteria and clean the area and the oil will not clog pores unlike the natural oils (sebum). Personally if you overuse tea tree oil your body will become used to it so “how often to apply” would be once every night before bed apply tea tree oil to acne for best results. If you are seeing results keep to this routine if not consider using morning and night or check out a better tea tree oil for acne lower down in the article. However apply tea tree oil to acne less often when results start to show. 1. Get a cup of water and apply 4 drops of Tea tree oil. Mix with a cotton bud. 3. Leave on overnight or for a few hours to dig deep. Or for body acne you can add a couple of drops to bath water to help all over the body easily. Personally I have tried multiple brands and oils for my skin and these are my 2 favourite and why. 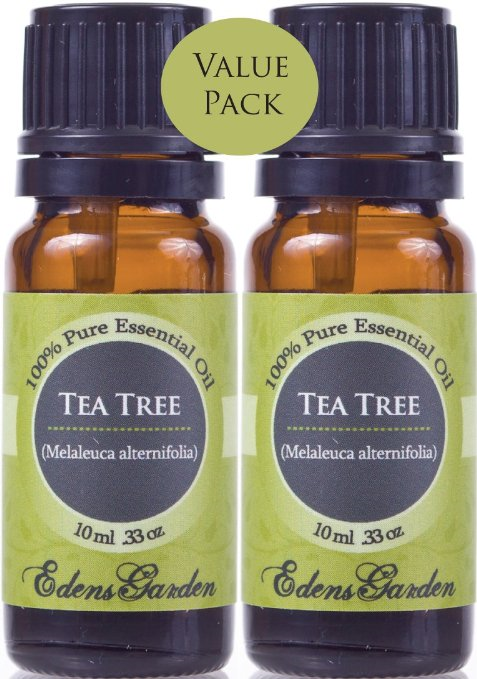 Tea tree oil is a simple, easy and natural way to clear skin of spots, pimples and sore skin because it is an anti inflammatory, anti bacterial and a good cleanser for cleaning skin whilst having minimal( if any) side effects unless allergic. 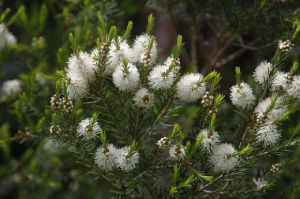 Tea tree oil is to be used externally and some claim results overnight after first use and even clear skin the next day and can be added to most moisturizers, hand cleansers and even bath water, that’s how versatile it is. This is why I highly recommend Tea tree Oil For spots, Pimples and Sore inflamed skin however it must never be used consumed.